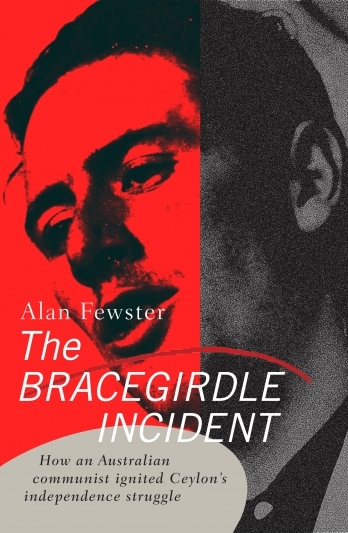 The Bracegirdle Incident is a tale of defying the odds. It is the true story of a young white man, reviled by his own kind for ‘going native’, who, against the might of British imperialism, stands up for his right to speak out in defence of the oppressed. It is November 1936; the exotically named Mark Anthony Lyster Bracegirdle arrives in Ceylon, ostensibly to learn to become a tea planter. If he keeps his head down and his nose clean, Bracegirdle is set for the good life. As a member of the ‘Planter Raj’ he might expect wealth, power and status, in short, all the privileges of the British colonialist. But Bracegirdle is a communist. Appalled at the conditions endured by his plantation workers, landless Tamils from southern India, he joins Ceylon’s nascent communists, the Lanka Sama Samaja Party LSSP. A born political agitator, he begins making incendiary speeches attacking the planters, claiming they are becoming rich by sucking the lifeblood from their labourers. This is too much for the powerful planters, who prevail on the British governor to have Bracegirdle deported on trumped up charges. The Australian goes into hiding while his supporters assemble a crack legal defence team. After 10 days, Bracegirdle reappears and allows himself to be arrested. The LSSP pursues a case of habeas corpus in Ceylon’s Supreme Court, and wins – humiliating Britain. 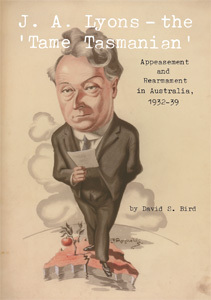 The case reverberates in London, where it is considered by the British Cabinet; in Colombo, where the LSSP makes major political advances among the working class, and in Australia, where the press makes Bracegirdle a hero. The LSSP turns a commission of inquiry into a trial of the British and outmanoeuvres the ageing leadership of its political rivals, the ‘brown sahibs’, or British-backed elites. In the midst of this, Bracegirdle, a hardline Stalinist, falls out with the Trotskyite LSSP. He leaves Ceylon, never to return. The Bracegirdle Incident: How an Australian communist ignited Ceylon’s independence struggle, is at once a gripping adventure story and a piece of serious historical research. For the first time, it places an Australian firmly at the heart of Ceylon’s independence movement and examines his legacy, which arguably, continues to this day.